Unfortunately only available in the United States. Samsung has been withdrawing from the European market for a few years, but it remains active across the Atlantic and proves it with the Odyssey Z, a gaming PC that is 1.7 cm thick. 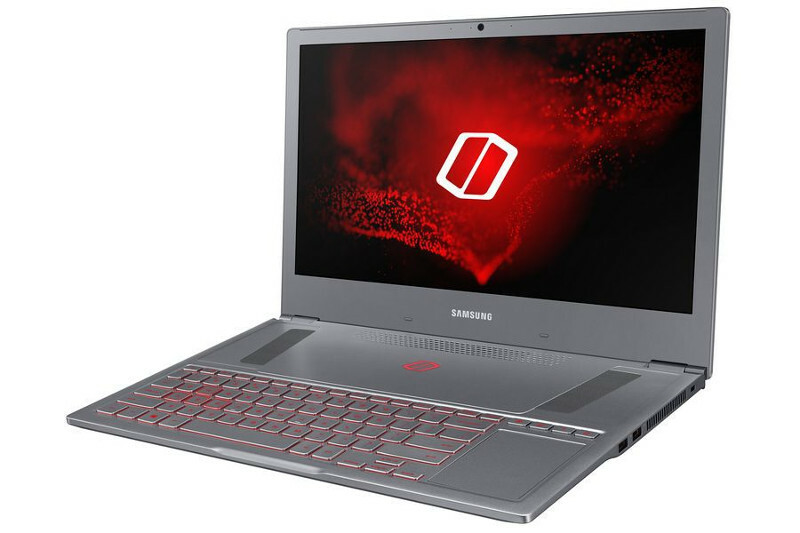 Samsung launches an interesting gaming PC in the United States: the Odyssey Z. Its particularity is to measure 1.7 cm thick. It is equipped with a 15.6-inch PLS slab with a definition of 1920 x 1080 px. Inside, we can discover an Intel Core i7-8750H processor, 16 GB of RAM, as well as an Nvidia GeForce GTX 1060 graphics card (6 GB). Side memory, the PC offers a 256 GB SSD and ... that's it, Samsung has chosen not to accompany a HDD. For connectivity, Samsung offers a complete experience with a Type-C USB port, two USB 2.0 ports, a USB 3.0 port, an HDMI port and an RJ45 port. Finally, the keyboard is placed at the bottom of the chassis and the trackpad takes the place of the numeric keypad. It's sold for $ 1,800 (only in the US) on Amazon. It has been several years since the South Korean pulled out of the European market, just like LG. Nevertheless, Samsung continues to market interesting products in the field of computing. A return to France seems - for now - not on the agenda.